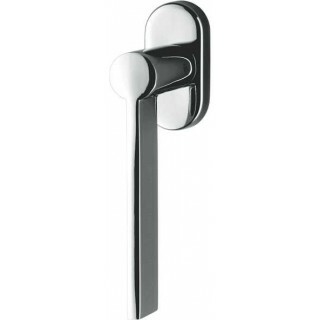 Window handle by Colombo Design model Tool on oval rose. The window handle Tool by Colombo Design is available in many colors. 10 years warranty on all handles Colombo. The warranty can be extended up to 30 years with the Zirconium HPS finish.